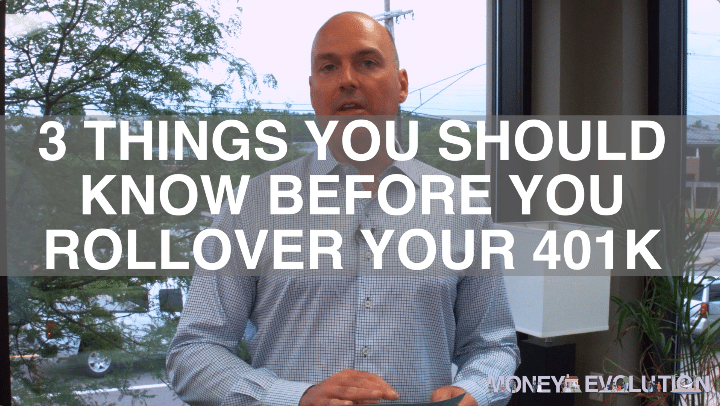 In today’s video blog I’m going to be talking about Three Things That You Should Know Before You Roll Over Your 401K Plan. Remember if you’re thinking about doing a rollover, you essentially have four options. One, you can just simply leave the 401K plan where it’s at. You don’t have to roll the money over. You could cash it out completely. Remember if you do this, you’re going to have to pay taxes on the money that’s coming out of the 401K plan. If you’re not 59 1/2 you might also have a 10% penalty if you’re cashing it out as well. 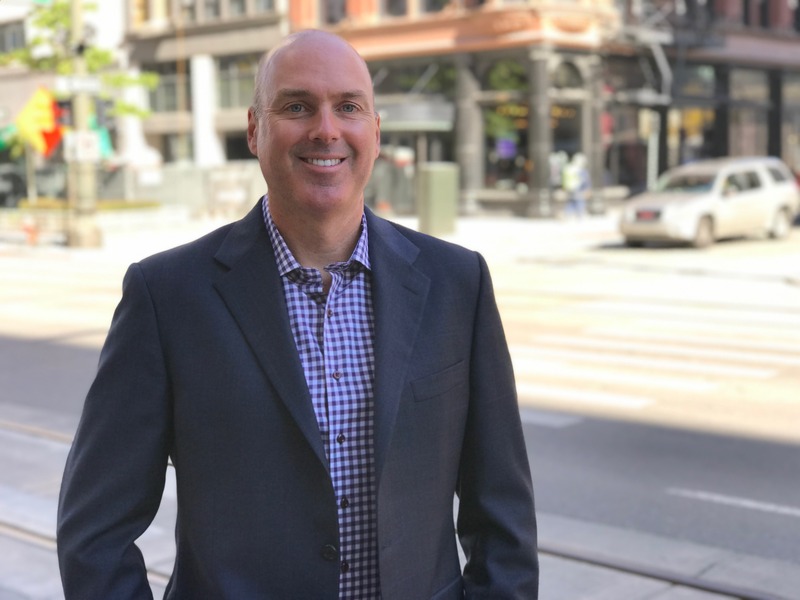 If you’re going to work for a new company and that new company accepts rollovers, you can simply roll over your old 401K plan into your new 401K. And the last option is you can roll the 401K plan out into your own self-directed IRA account. Here’s three things that I think you should be thinking about before you do this rollover. Number one, you might want to look to see if you qualify for any special tax treatment. And there’s a couple of different things that you might qualify for. 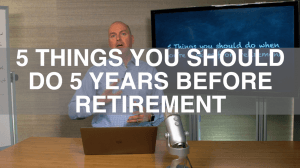 Number one is if you have any company stock in the 401K plan, especially if you have any highly appreciated stock, you could take advantage of something called net unrealized appreciation. 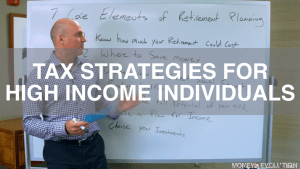 Essentially what you’re able to do, if you qualify for this is, pull your stock out of the 401K plan, and at the time you pull that money out, you’re only going to pay ordinary income taxes on the cost basis of your stock. Let’s say you have company stock that’s worth $100,000 and maybe it has a cost basis of 20,000, you can pull that $100,000 stock out and only pay taxes on the $20,000 of your original cost basis. The $80,000 gets classified as net unrealized appreciation and can qualify for a more favorable long-term capital gains tax treatment, which currently right now is topped out at 15% for most taxpayers. Can be as high as 20% if you’re in one of the upper income brackets. But that could potentially save you a significant amount of taxes. The second thing you want to look at as a special tax treatment is something called the Age 55 Rule. 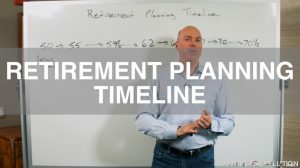 If you separate service on or after your 55th birthday, but you’re not yet 59 1/2, you can actually take penalty-free withdrawals out of your 401K plan and use that to supplement your retirement even though you’re not 59 1/2. If you move that money over into your IRA account you no longer qualify for that Age 55 Rule. So that’s another reason to possibly leave that money in the 401K plan. The final special tax treatment that you could qualify for is something called the after-tax account. 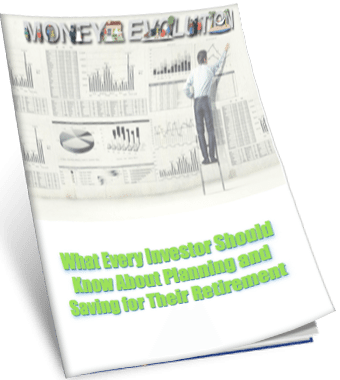 More and more 401K plans have this available. We see a lot of people here from time to time that have money in an after-tax account. They didn’t even know they had the money in the after-tax account. It just ended up there because maybe they reached their contribution limit one year and extra money went into this account. Well, couple years ago the IRS made a tax ruling on how this money is able to be treated. Now, according to this new IRS tax ruling, you can roll that after-tax savings account over directly into a Roth IRA account. So you basically are shifting in from an account that you’re going to have to pay taxes on any deferred gains that you have into an account as long as they’re qualified distributions, where under the Roth you’ll never have to pay taxes on any of those distributions. So that could be another way that you could potentially save some money on the money that you’ve accumulated in your 401K. The second thing you want to know about doing a rollover is the cost. 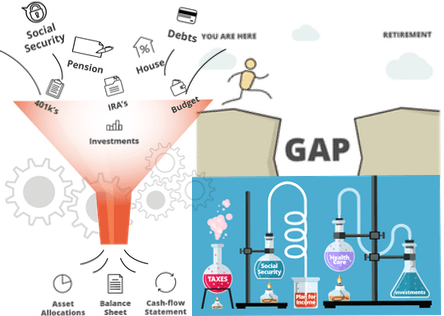 You want to understand what costs are you currently paying in your 401K. Again, if you watch some of my other videos, we talked about the new ruling from the Department of Labor that now requires 401K plan sponsors to disclose their fees at least once a quarter to their participants. Look at that fee disclosure and if you’re thinking about rolling it over into an IRA, you want to look and compare what those fees are on the account you’re rolling into versus what you’re paying right now. Make sure that if there’s any differences in that that there’s some advantage to that. 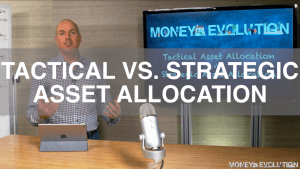 Maybe it’s a different investment option or what have you, but make sure that that’s going to make sense on a cost standpoint. 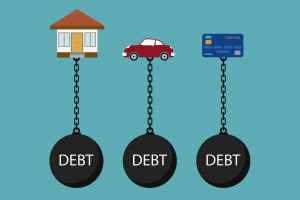 Finally the third thing that you want to know about before you do a rollover is if you have any outstanding loans on your 401K plan, you want to understand how those loans will be treated if you cash your plan out. Every plan’s going to be a little different. 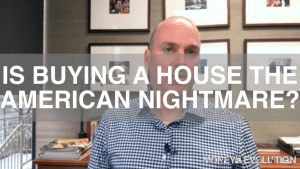 The one thing that you want to make sure that you hopefully avoid is having the amount of that loan hit your taxes as ordinary income. That’s what a lot of plans will do. So if you have a $20,000 outstanding loan, and you go to roll your 401K plan over, well that $20,000 hasn’t been paid back so it’s considered a distribution and you’re going to have to pay taxes on that money. If you’re not 59 1/2, you might also have to pay a 10% penalty on it. Understand how your loans work is another very important thing to know before you roll over your 401K.